Turkey’s Foreign Ministry on Sunday issued a warning for its citizens traveling Libya after the recent clashes in the country. “Considering the developments in Libya and especially the conflicts around Tripoli, it is recommended that our citizens who plan to travel to Libya should follow the latest developments and review their travel plans in this context,” the ministry said in a statement. 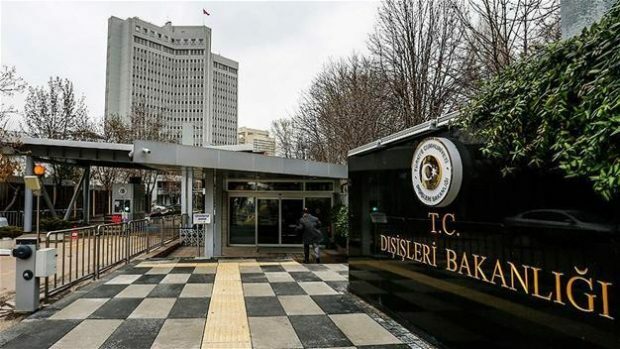 The ministry said that the Turkish embassy in Tripoli and Consulate General in Misrata are continuing their activities.